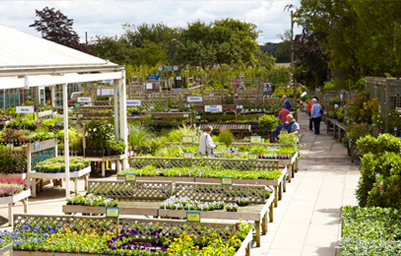 Ken and Margaret Dean opened the doors to Dean’s Garden Centre at Stockton-on-the-Forest on 7th December 1968. The original site consisted of a pre-fab building and a 14x60ft greenhouse and at the time had no full time staff, but was run by Ken and Margaret along with some casual help. Over the next few years as the garden centre grew in popularity several building developments were put into place and by the end of 1973 the original pre-fab building was linked to an old cow shed and another greenhouse was built. 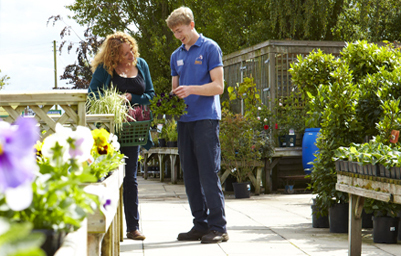 In 1978 after 10 years of successful trading a major extension was built to replace some of the original buildings and by this time there were 14 members of staff working at the garden centre including Mr & Mrs Dean’s son, Richard. 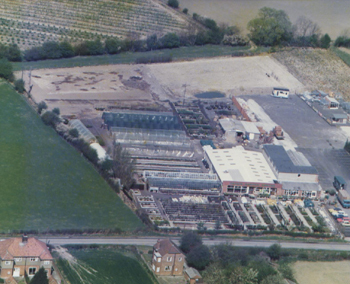 As the business grew so did the buildings and the 1980’s saw further improvements to the building including a staff room, office and upstairs storage area and the original greenhouse was replaced with a newer model. 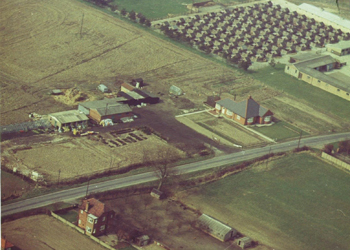 In 1986 a second site at Scarborough was also purchased. It was also during this time that Mr & Mrs Dean’s two daughters, Helen Jones and Sarah Nursey came to work at the garden centre which now meant the whole family were working together. 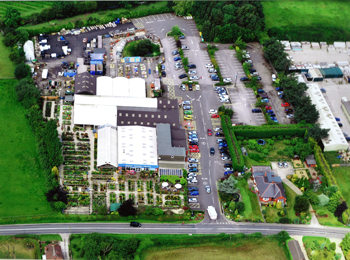 The 1990’s were to see more re-development including a new sales area, houseplant area, outdoor covered area, store and ‘The Bothy’ coffee shop. 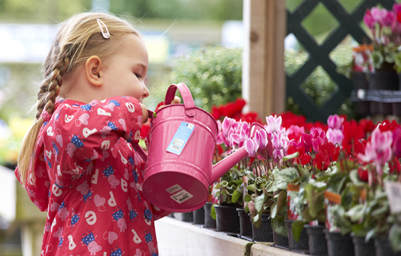 Our nursery site located just down the road from the garden centre was also purchased which is where we still grow our own bedding & vegetable plants, perennials and cyclamen. In 2015 planning permission was granted for another re-development project, with the first phase including an expansion of the car-park and improvements to the storage yard, followed by a new storage building, modifications to the original store and alterations to the outdoor sales area which were completed in early 2016. In July of the same year, work began on building the new ‘Bothy’ Coffee Shop which opened in March 2017.